A Football Association was formally organised in Bendigo in the early 1880's as the 'Sandhurst Football Association". 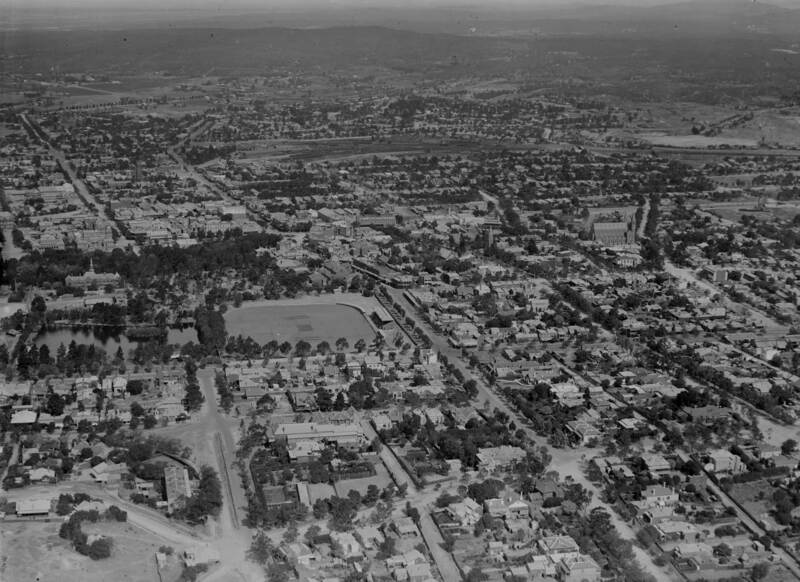 There were name changes, firstly when the then named city of Sandhurst changed its name to Bendigo, becoming the 'Bendigo District Football Association' and again changing the name to the 'Bendigo Football League' to reflect a change of allegiance from the V.F.A. to the V.F.L.. The first decade of the 20th century saw the largest threat to the Association firstly when Eaglehawk briefly left in 1904 to attempt to set up its own Association, and then more seriously when an internal dispute in 1906 saw a number of local clubs break away and set up a rival organisation. This was the largest threat to the Association as this new Association was significantly more successful. Apologies and retractions resolved the issue leading to a rapprochement and a combined league in 1907. In 1914, Rochester, the reigning premiers of the Goulburn Valley League joined the BFL. Rochester's entry into the GVL had caused a number of other teams to leave that competition in protest of the distances of travel involved. Rochester was much closer to Bendigo and the entry of the first regional team should have provided new momentum into the previously local competition. Unfortunately World War One prematurely ended the experiment. It was not until after the war that Rochester, Echuca, Castlemaine, Kyneton and Maryborough joined the League. The sheer number of regional teams changed the dynamic of the League. The return of Sandhurst and the entry of Golden Square during these interwar period provided a stable structure that held for many years after the war. This was an era of football trains and when many Melbourne players spent time playing in the country. It would not be till the 1970's and 1980's that the League would again change. 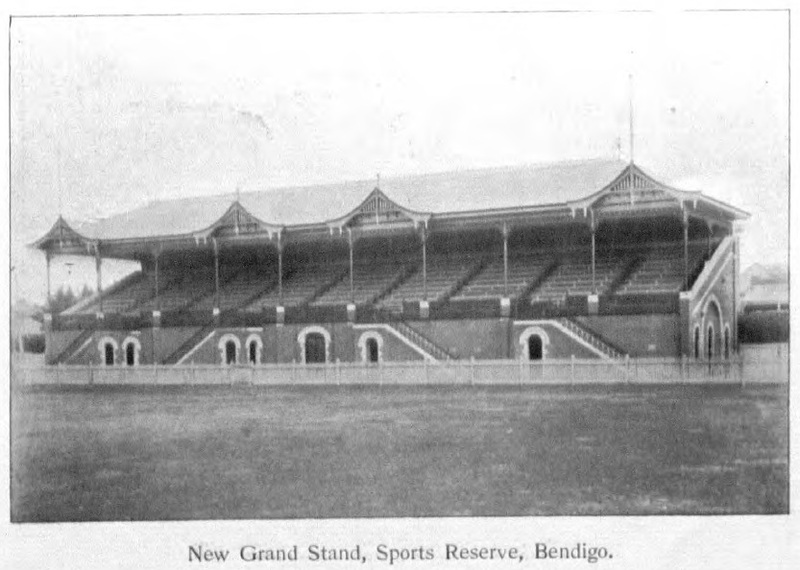 The Bendigo League began the 1915 season but did not complete the season due to the war.